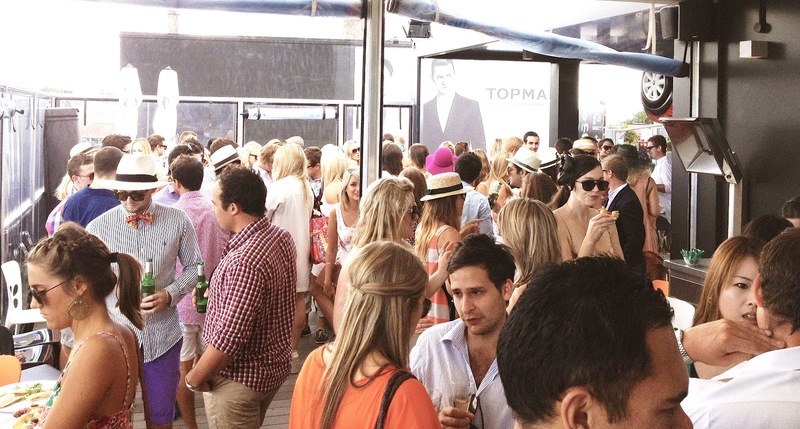 After an amazing day at the Polo on Sunday 19th Feb we are buzzing about next years NZ Polo Open Final already! 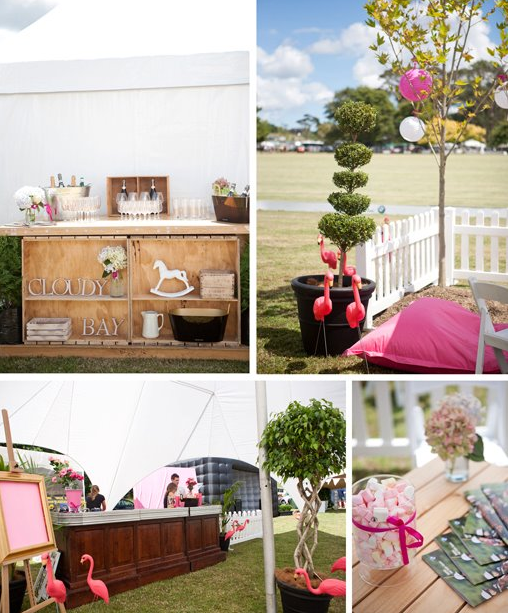 After a day of being looked after in our favourite spot, the Mallets + Ponies tent, we couldn’t help but share some of our fav images! 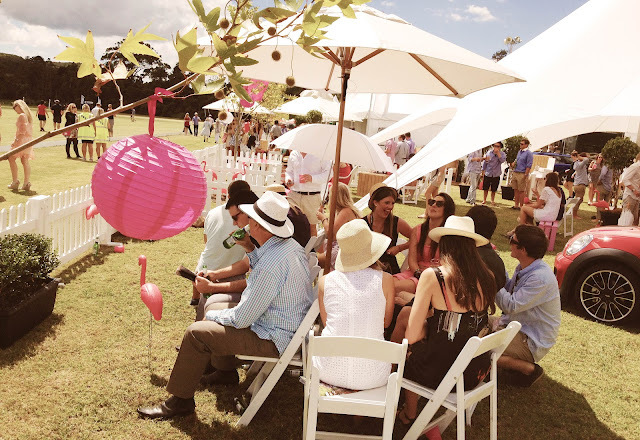 We were treated to a Champagne brekkie, Little and Friday treats during the day, unlimited bubbles from Cloudy Bay and Verve Cliquot, and not to mention the compulsory Pimm’s cup.Live music from Jonny Love, Brad Wayne and of course, the infamous Cool Kids Club. 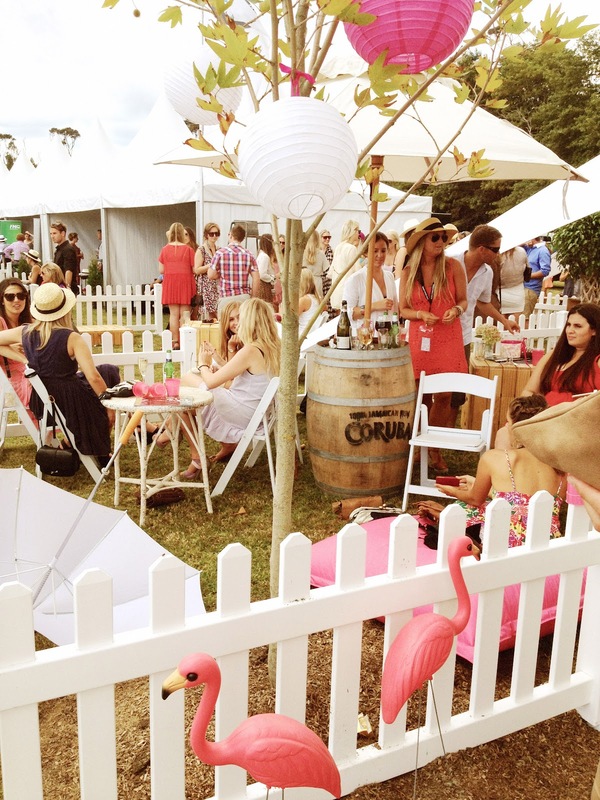 To top it all off, the George FM after party in the main Polo Clubhouse.We couldn’t think of a better way to watch a touch of Polo, and sip ice cold bubbles and relaxing with friends (while having the odd boogie of course). Make sure you come and join us again next year for some good times in the sun! 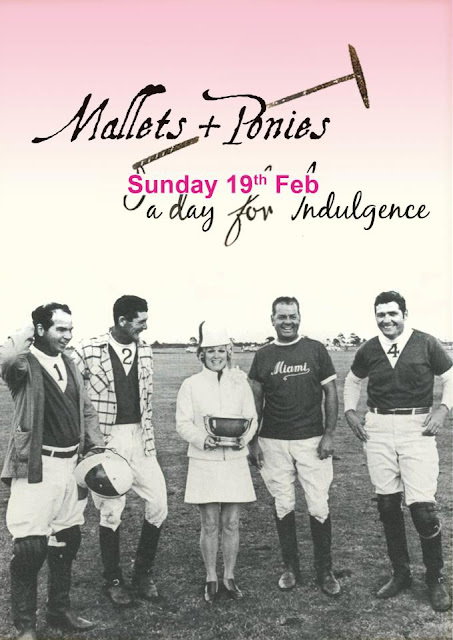 WIN with Mallets & Ponies and Superette. 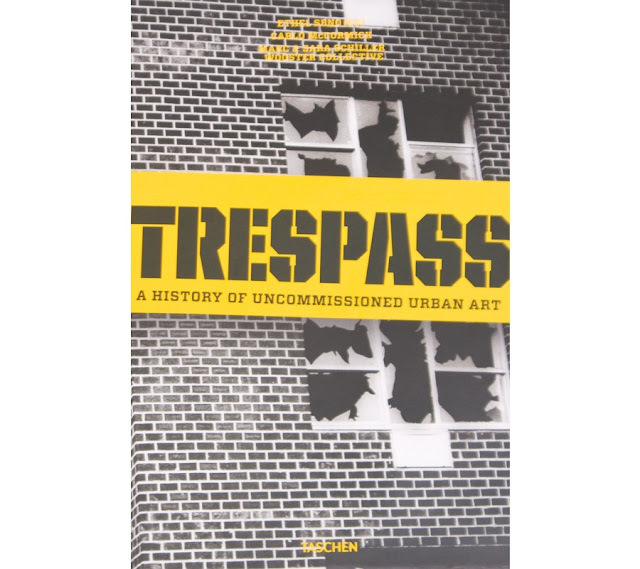 ‘Picket Pass’ allows Guests a General Admission to the Mallets + Ponies area. 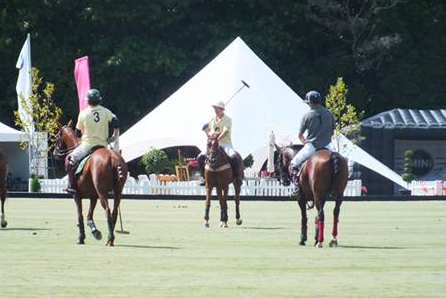 + Transport to & from the New Zealand Polo Open. + Entry to New Zealand Polo Open, Mallets and Ponies area & After party. 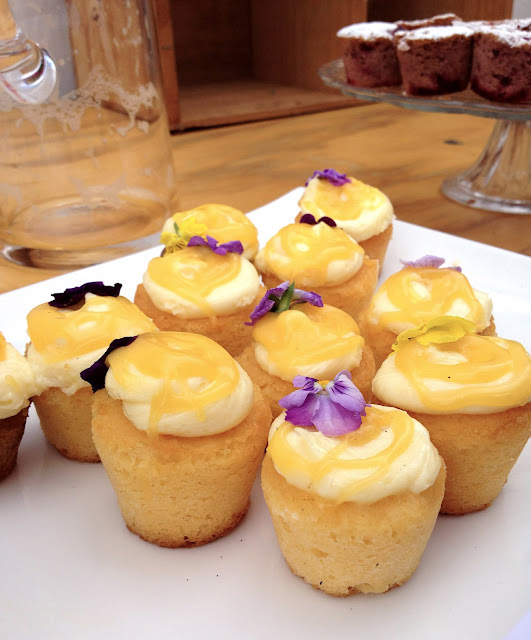 + Food and beverage package including a selection of Cloudy Bay Wines. + Selected Seating to observe pitch side. 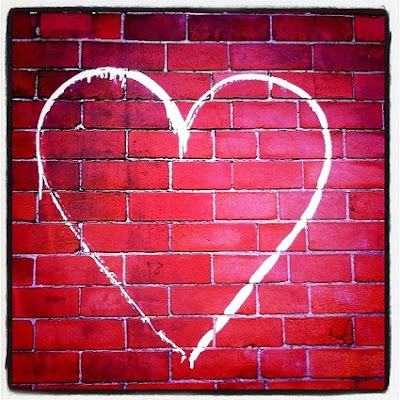 ALL you have to do is comment on our facebook page what you did for your loved one this Valentines Day, the most romantic will win the VIP pass and the other four runners up will win double ‘Picket Passes’ so what have you got to loose? Get commenting HERE. 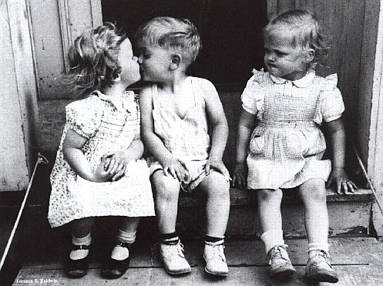 And for those of you that simply didn’t do something quite romantic enough why dont you purchase him/her a ticket here… after all they deserve it! The Mallets + Ponies Club is a club that has taken it upon itself to return the necessary culture and Prestige to social calendar. The club invites you to join them for a day of indulgence on February the 19th at the 2012 BMW New Zealand Polo Open . 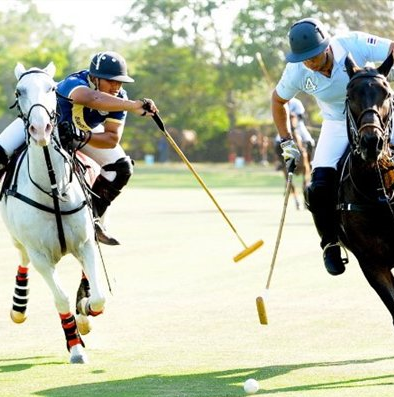 Music, Fashion, Petanque, selection of quality wines and beverages make for a day that merges the history and prestige of the sport of Polo into and event which is as original as it is Fresh. 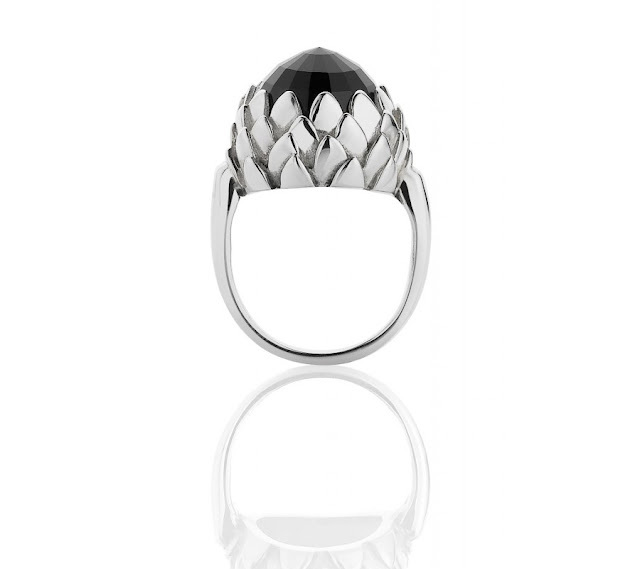 So ladies chuck on your pretty frocks, gentlemen don your panama hats and dark glasses. Roll up your chinos, lace on your boat shoes and get ready to stomp some divots and experience a day like no other. 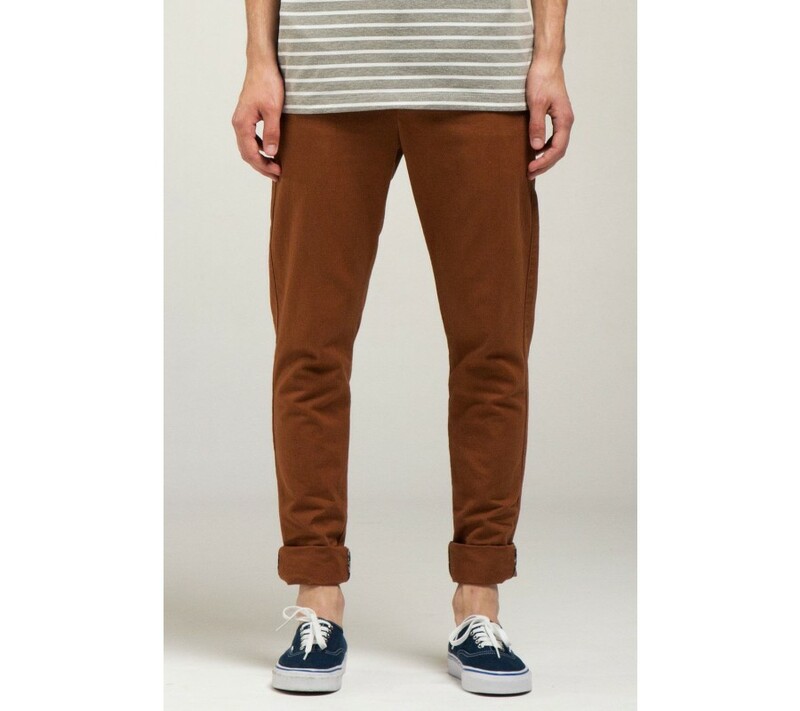 Dress Code: Summer Chic – If the sun is shining please take this into account for your comfort. Love Superette & The Mallets & Ponies Club! 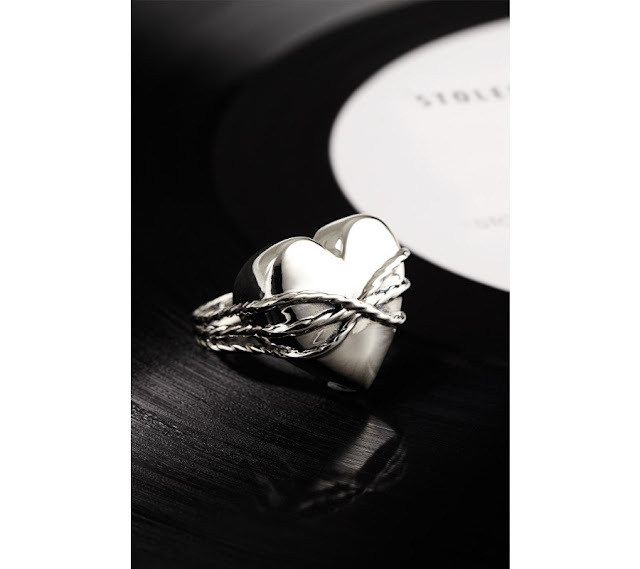 So valentines day is just around the corner and your a little stuck on what to get your loved one? 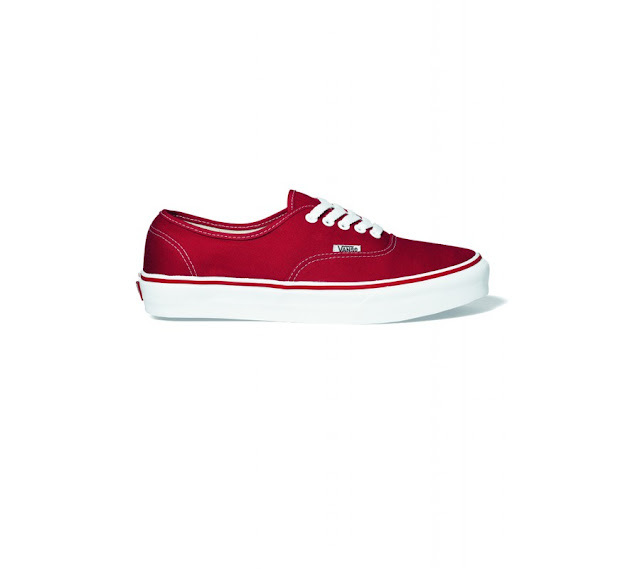 Above: Authentic Red Vans $99. 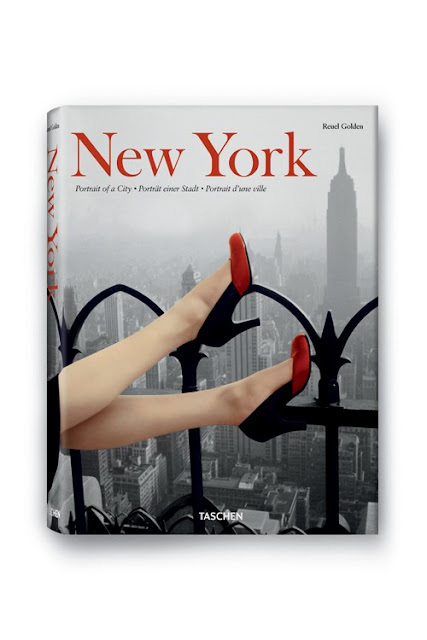 Above: Taschen New York Portrait of a City $180. 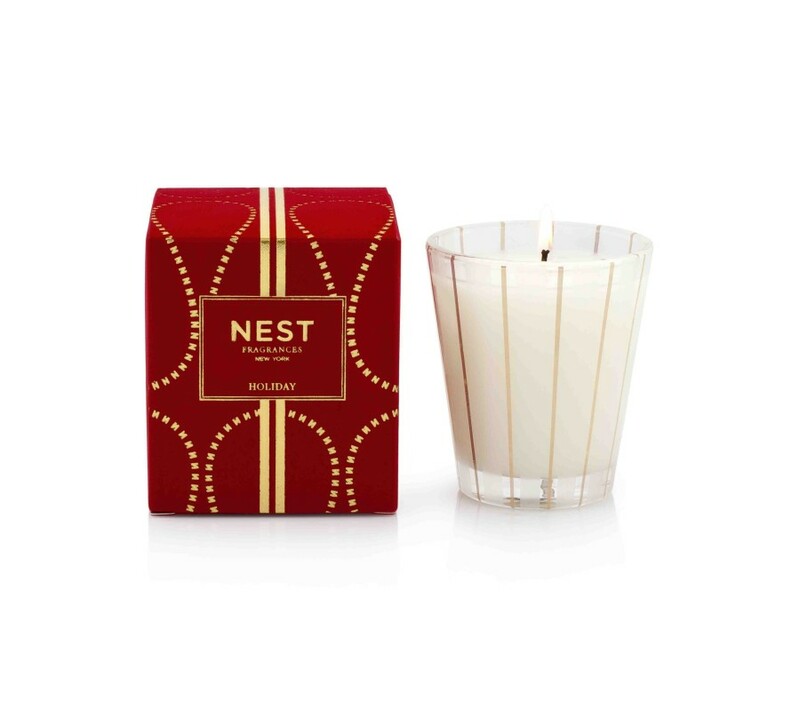 Above: Nest Holiday Classic Candle $59. Above: Stolen Girlfriends Club Love Bound Ring $259. 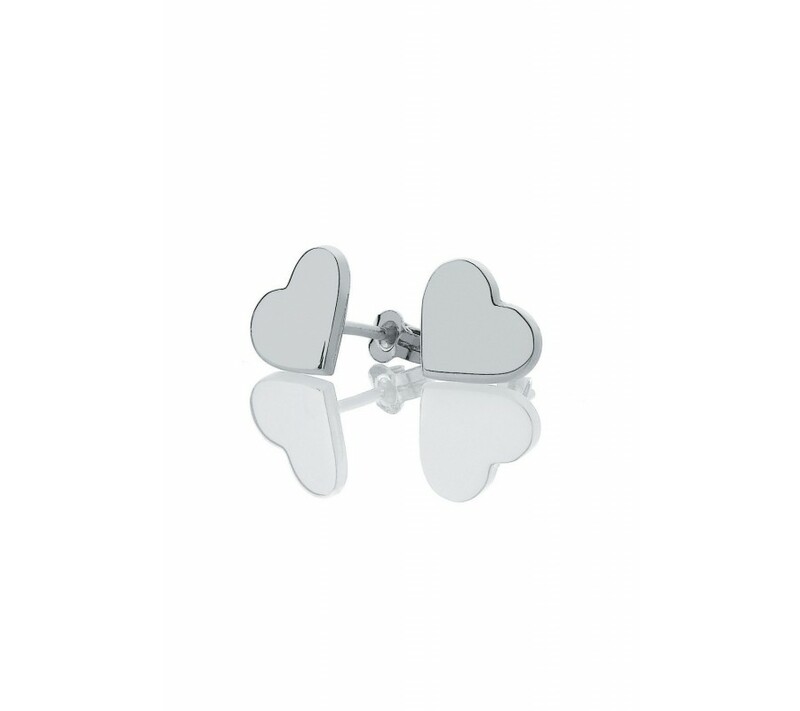 Above: Meadowlark Candy Heart Stud Earrings $76. Above: Meadowlark ‘Protea Ring’, $448. 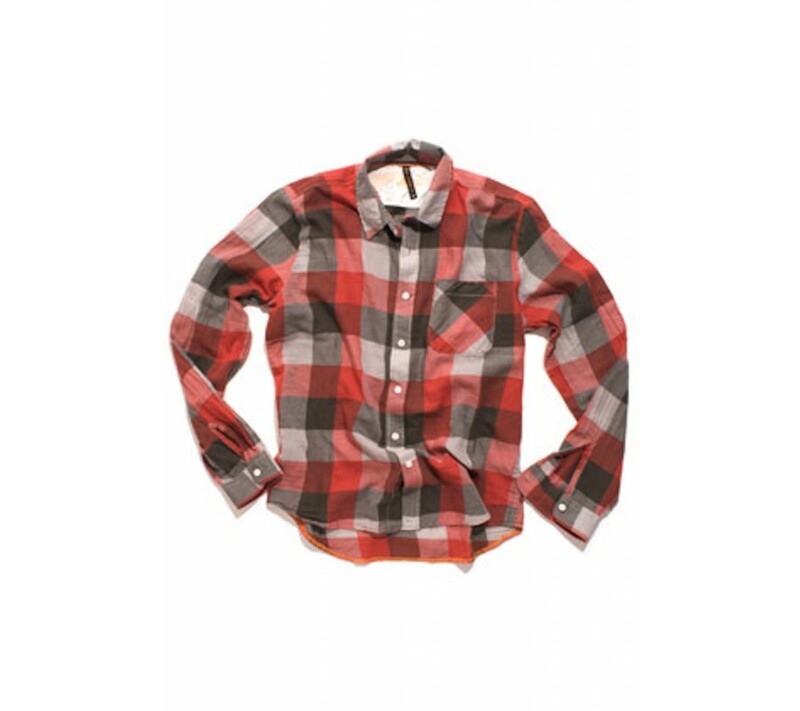 Above: Nudie ‘Marcel Shirt’ $199. Above: I Love Ugly ‘Jonty’ Pant, $125.